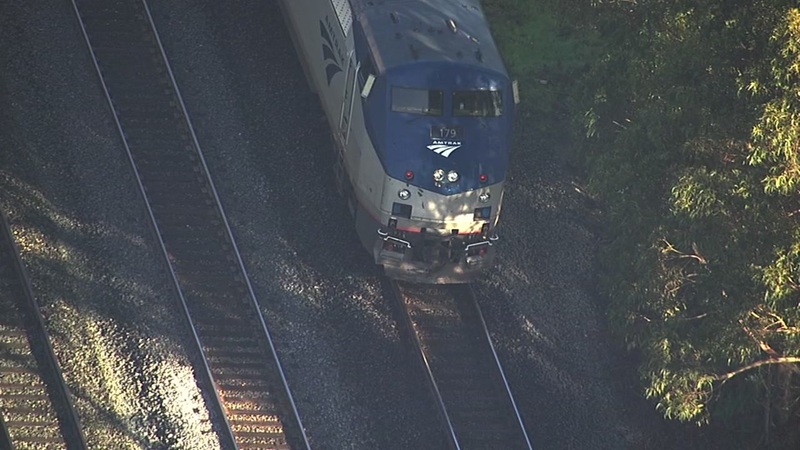 ALBANY, Calif. -- A person was struck and killed by an Amtrak train in Albany this morning, authorities said. The collision was reported at about 7:55 a.m. in the area of Buchanan Street near Interstate Highway 80. Police and firefighters arrived and pronounced the person dead at the scene, Albany Fire Lt. James Berry said. Amtrak officials said the collision involved San Joaquins Train No. 710 and is delaying service through the area.